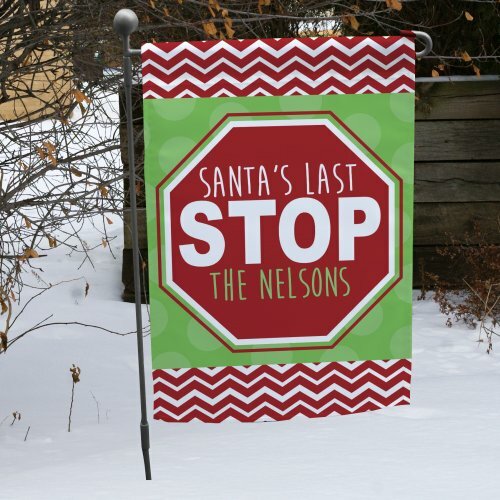 Spread customized Christmas cheer this year with a special GiftsForYouNow.com item. Hear the bells on Christmas day with your family and friends as they express their glee over a gift they’ll love. Whether they like wreaths, snowflakes, reindeer, or all-in-one, we’ve got something with their name on it. 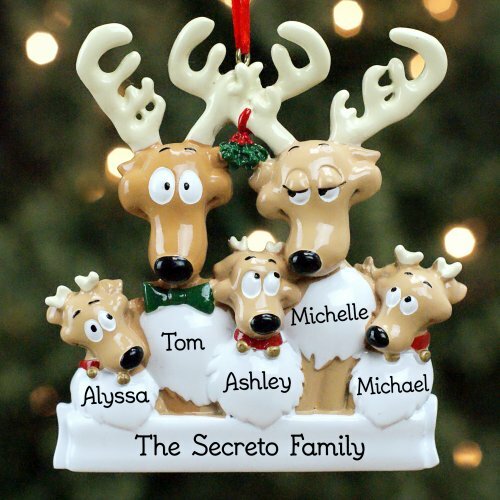 On Dasher, on Dancer, on Frosty, or Santa, get the name of someone special engraved on a gift made just for them this holiday season. 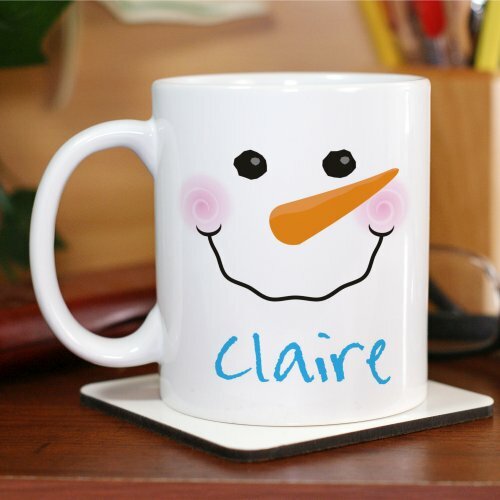 Whether they like eight tiny reindeer, Santa’s jolly cheer, fun Frosty the Snowman, or another character or theme, GiftsForYouNow.com has something you can personalize that is sure to make the important people in your life smile. A blanket or a sweatshirt might be just the thing your friend or family member needs to stay warm enough this Christmas season. 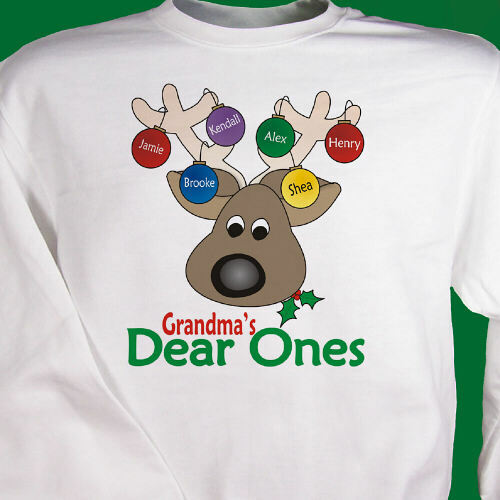 Get the whole family a set of personalized sweatshirts to celebrate their unity and love. Try picking your favorite photo and have it placed on a cozy throw or blanket to warm up their home décor. 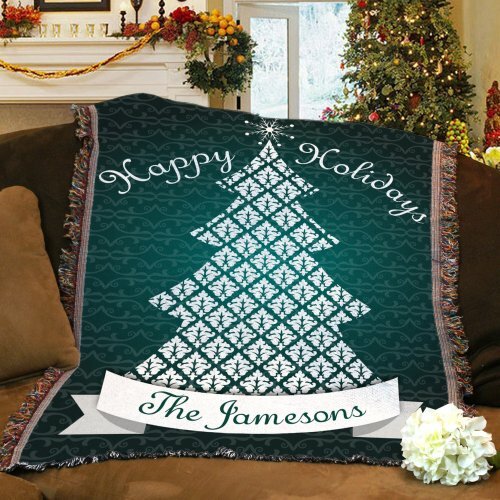 Or, maybe all they need is something to warm their heart, like a personalized photo mug or etched glass ornament. ...the tree, the mantle, and even the garden with a custom Christmas gift that adds cheer to the season. Get a traditional stocking with fun flair added to it, or even select an unconventional color or design to celebrate individuality for Christmases to come. We have a multitude of textures, sizes, and patterns, sure to please all the people on your list. GiftsForYouNow.com has something cute and personal for even the most difficult-to-buy-for person in your life. 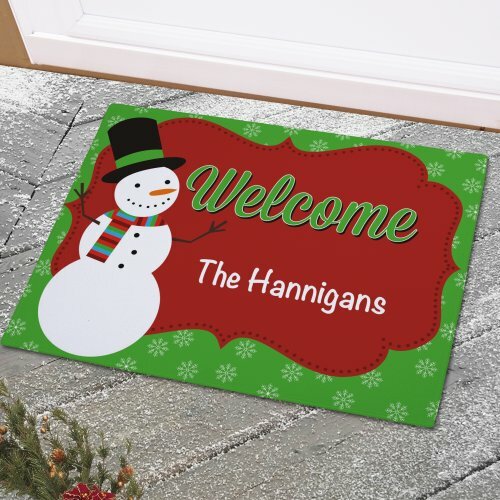 Christmas is a time for happiness and cheer, so rest easy that your gift-giving skills are up-to-par with a personalized item from us.